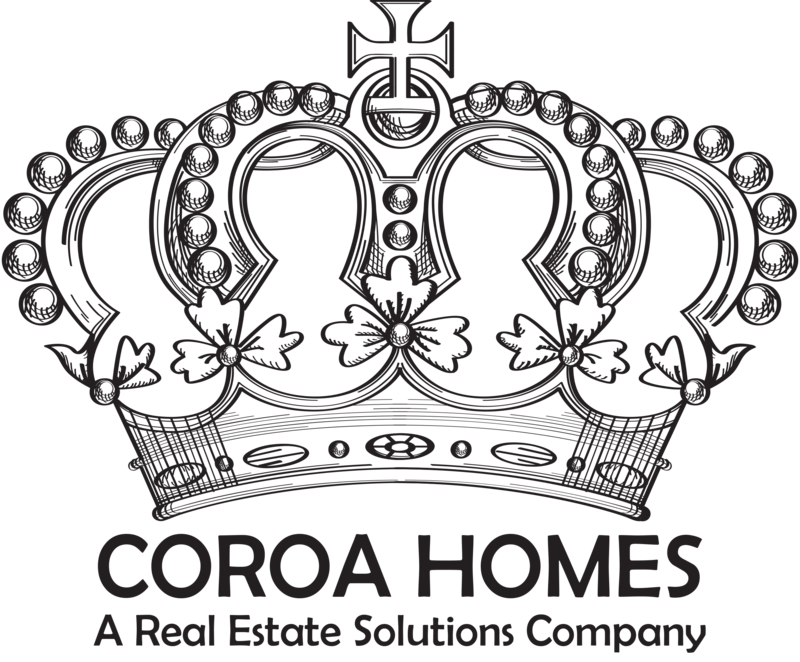 Coroa Homes is the area’s premier real estate solutions company, and since our inception we have been helping homeowners along with improving communities in each and every city we work in. Coroa Homes is truly committed to helping each individual customer. We focus on fast response, integrity and over-delivering on customer service. By putting the customer’s needs first, whether selling or buying a home, we can help you realize your real estate goals.